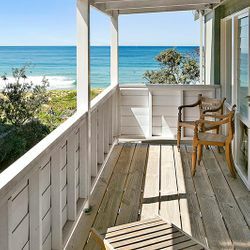 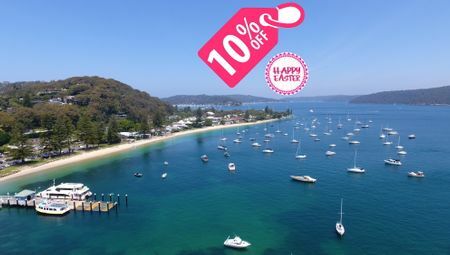 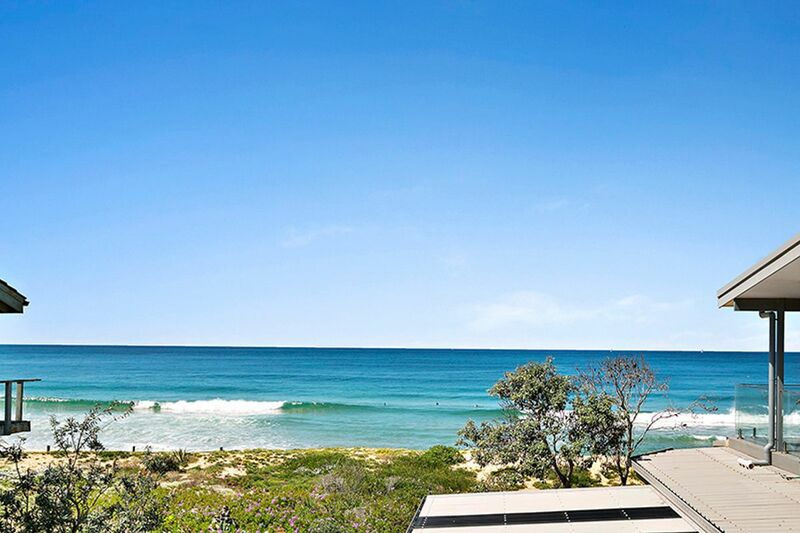 Imagine waking up every day of your perfect beach holiday to a view that belongs on a postcard and a pristine beach only a stone’s throw from your front door. 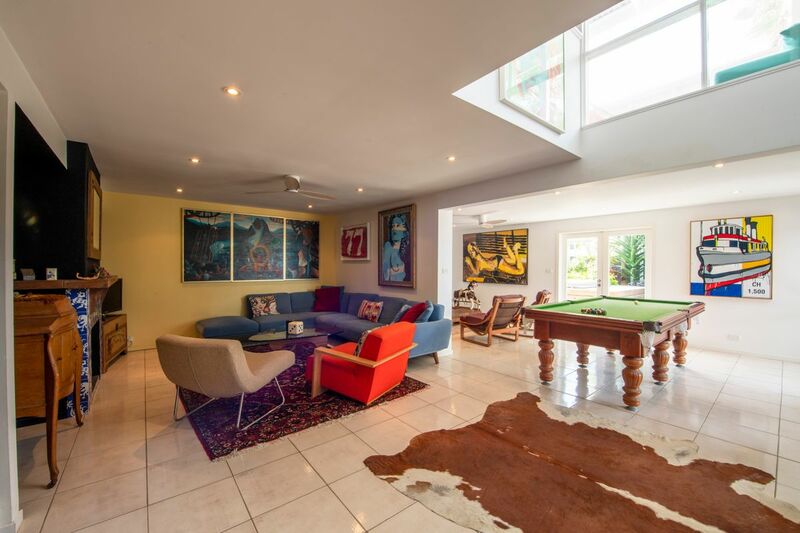 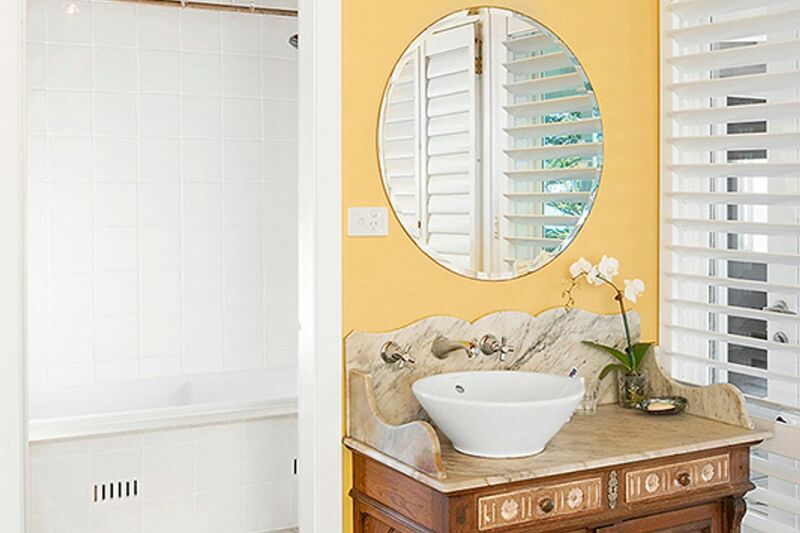 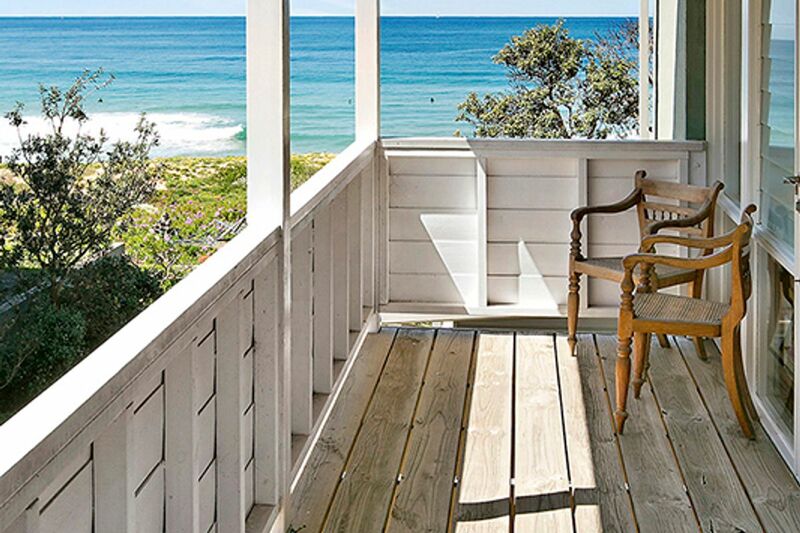 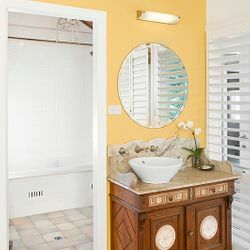 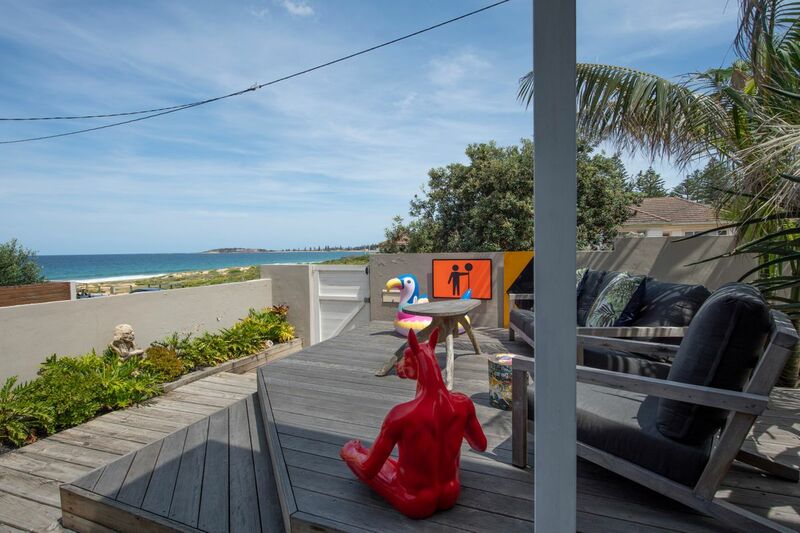 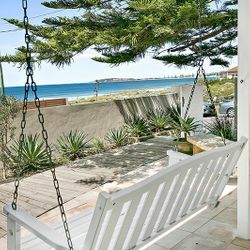 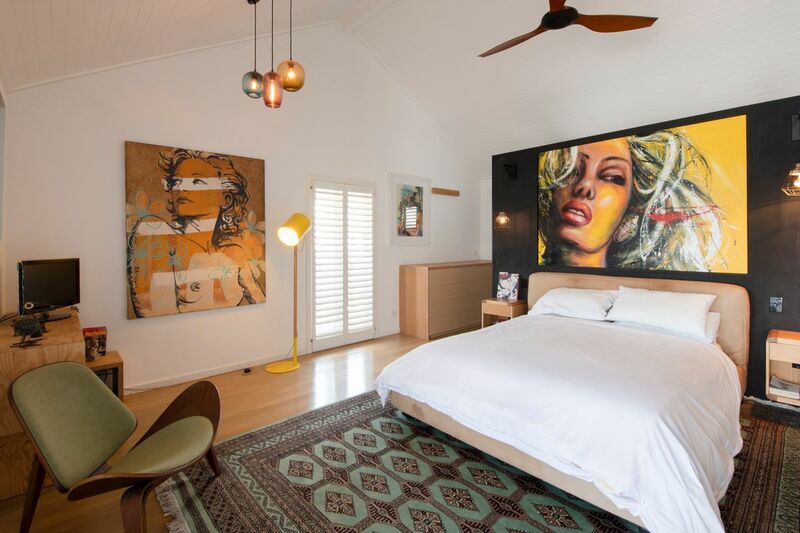 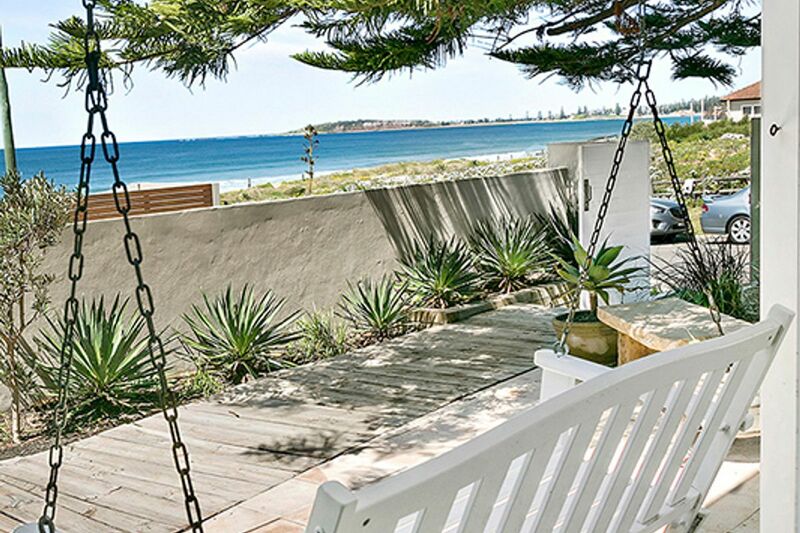 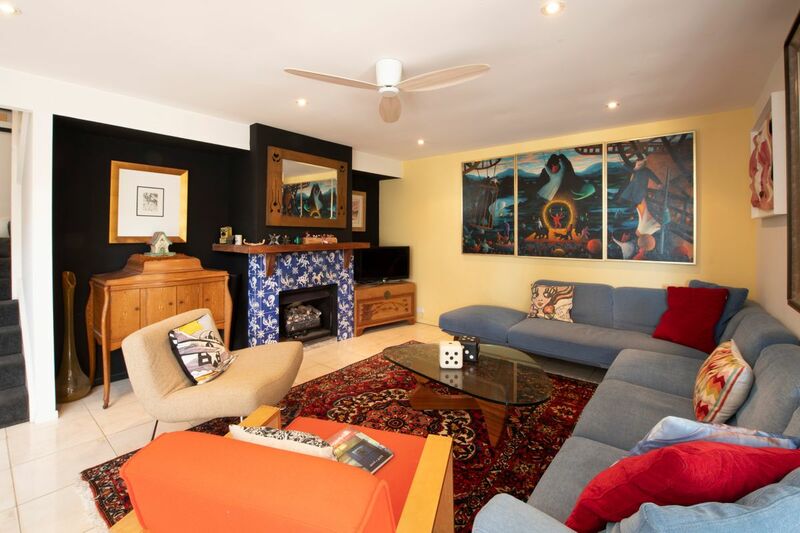 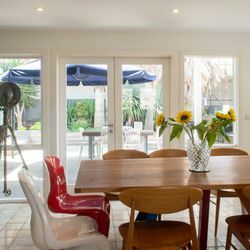 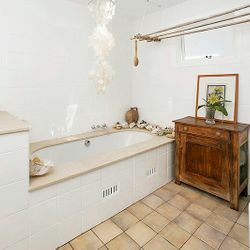 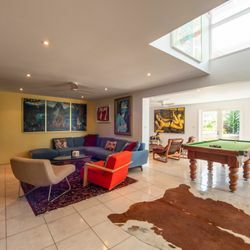 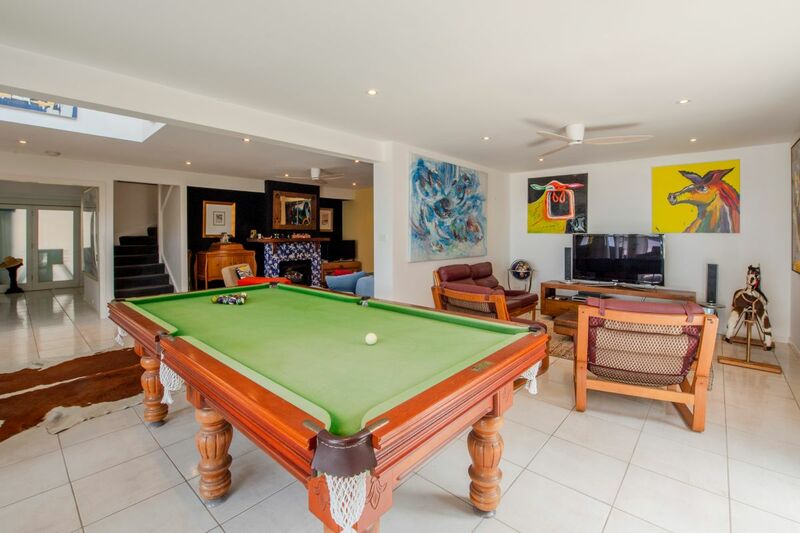 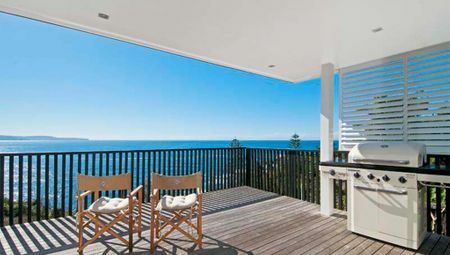 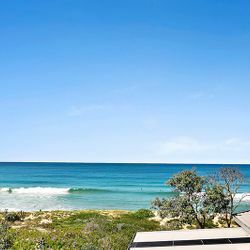 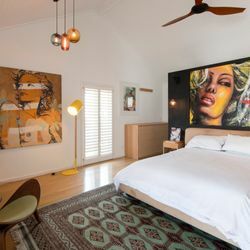 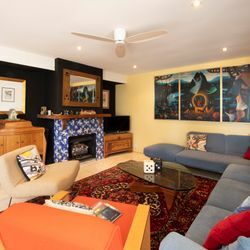 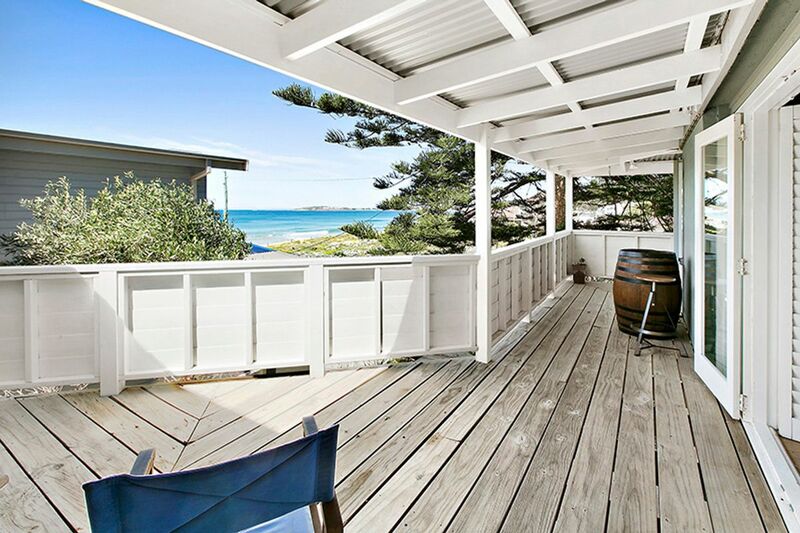 ‘Art House by the Sea’ is a funky 4 bedroom beach house with a boutique gallery feel, featuring acclaimed Australian and international and art throughout. 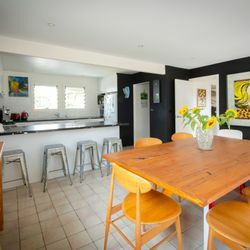 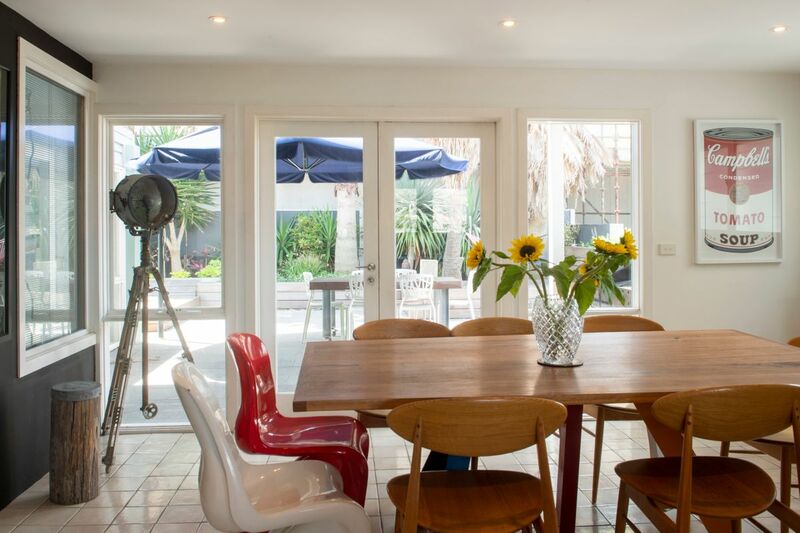 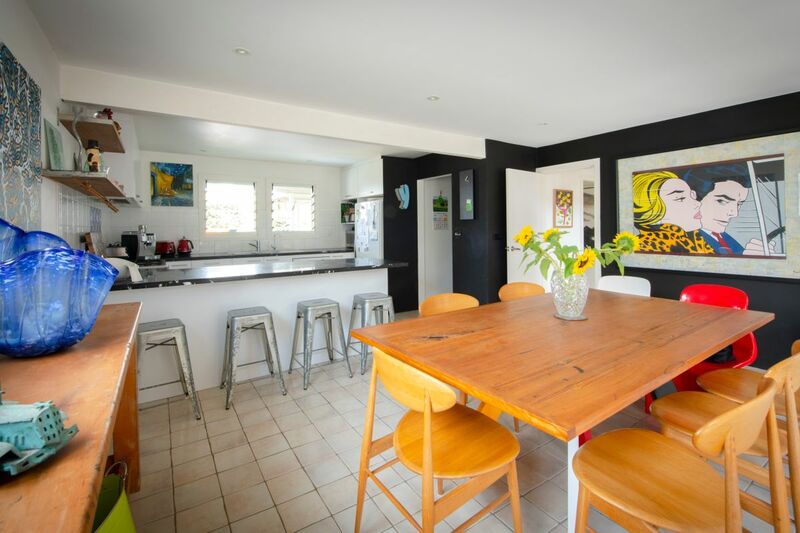 The owners are keen art collectors and the home has a cool vibe, filled with natural light and colour. 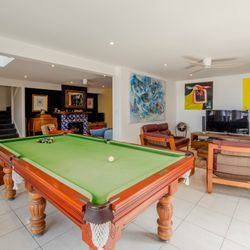 The living area’s on the ground floor include two separate lounge areas, two tv’s and a ¾ size pool table, and adjoining kitchen and dining. 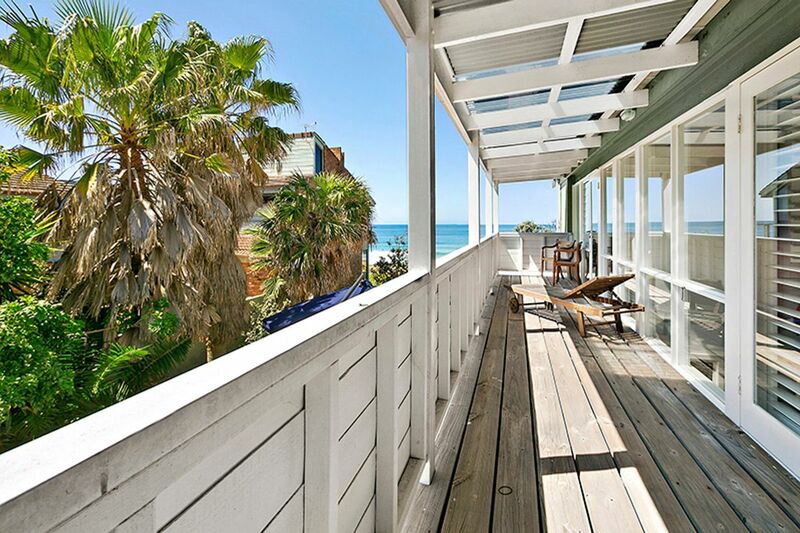 All bedrooms are located on the upper level and have direct access to balcony’s with expansive ocean views. 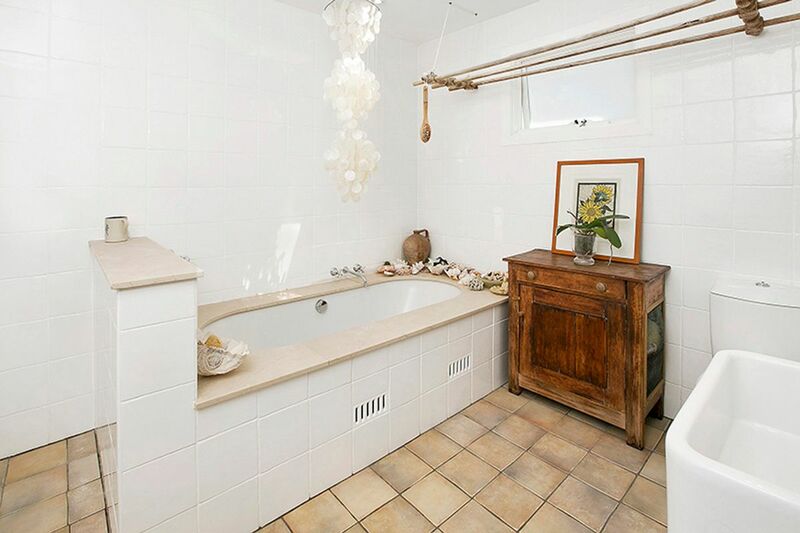 The master bedroom has a walk through robe and en-suite. 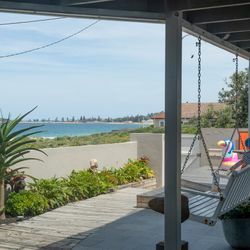 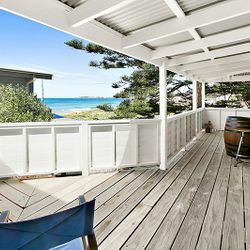 The two exterior areas are designed for entertaining, with large deck facing south at the front of the home, featuring two hot and cold outdoor showers for a seamless transition from beach to home. 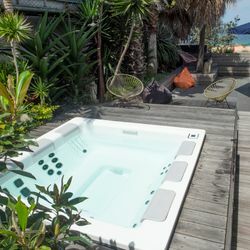 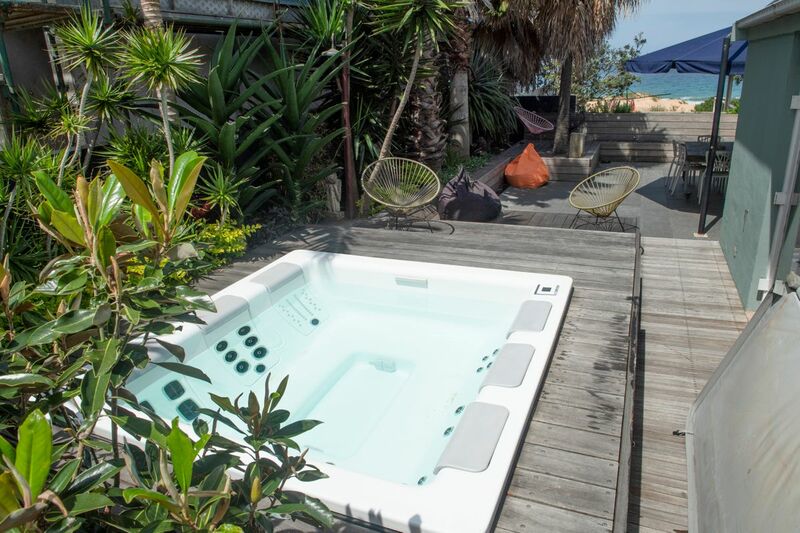 The rear yard features a therapeutic STIL jacuzzi, elevated in a deck with eastern views to the ocean. 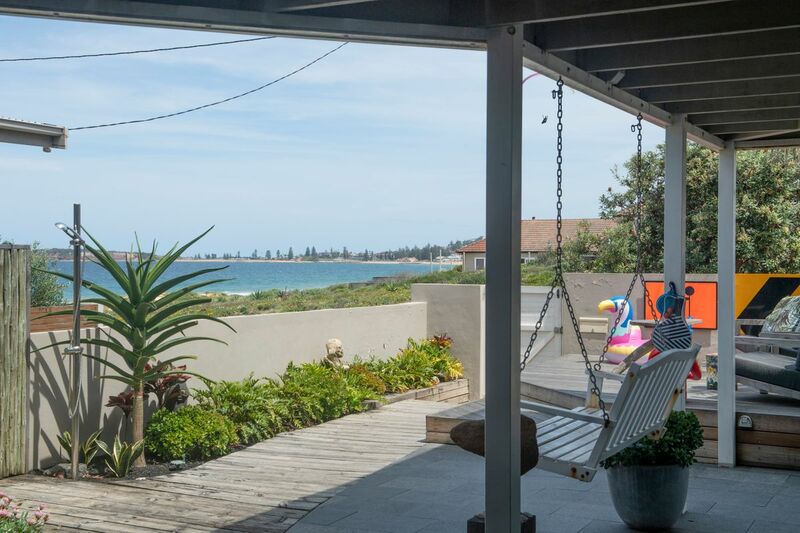 Privacy and security are taken care of with secure car parking inside the boundary of the property for two cars, accessed by remote control entry gate. 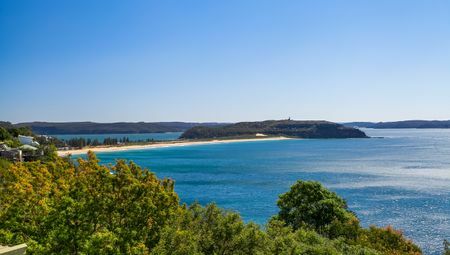 The local shops at Narrabeen are less than 200m flat level walk from the house and there are lifeguards and patrolled swimming zones located less than 100m from the house. 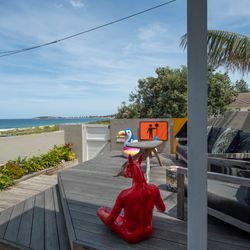 Available throughout the year during the school holidays, the ‘Art House by the Sea’ offers a cool beach holiday with the added novelty of enjoying an eclectic art collection as part of your stay.